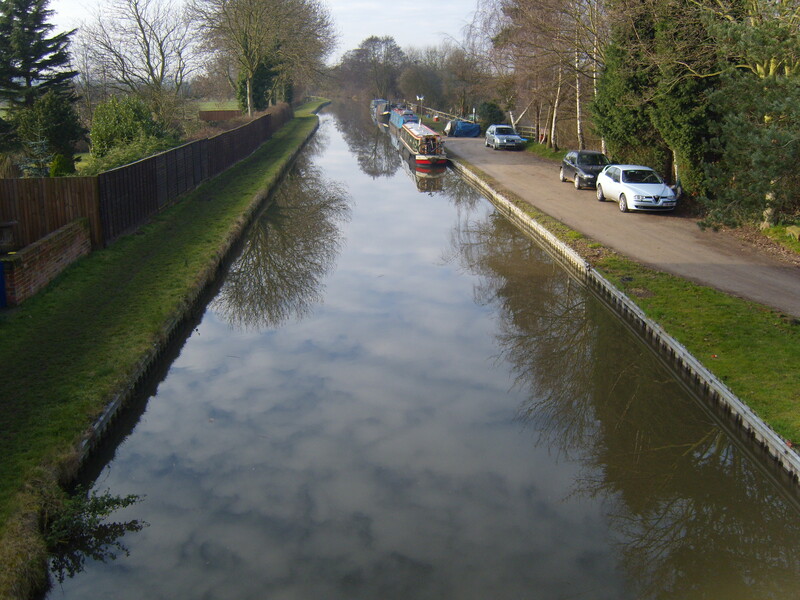 Situated just north of Burton Upon Trent in Derbyshire, Egginton is a long linear mooring site on the Trent & Mersey Canal. The site is approximately 325 metres long and provides space for up to 19 vessels moored against the off-side. Willington village is approximately one and a half miles away and has a number of services available including a supermarket, chemist, pubs, post office and railway station. Burton on Trent, which is approximately three miles away to the south west, has a post office, banks, restaurants and pubs. Derby city centre is approximately eight miles away. 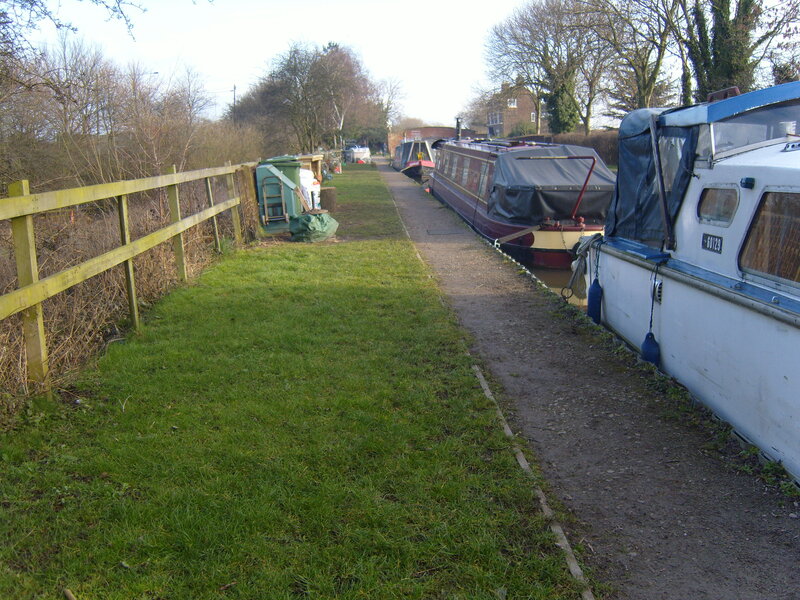 The mooring site is directly off the A38 Derby to Lichfield Road. 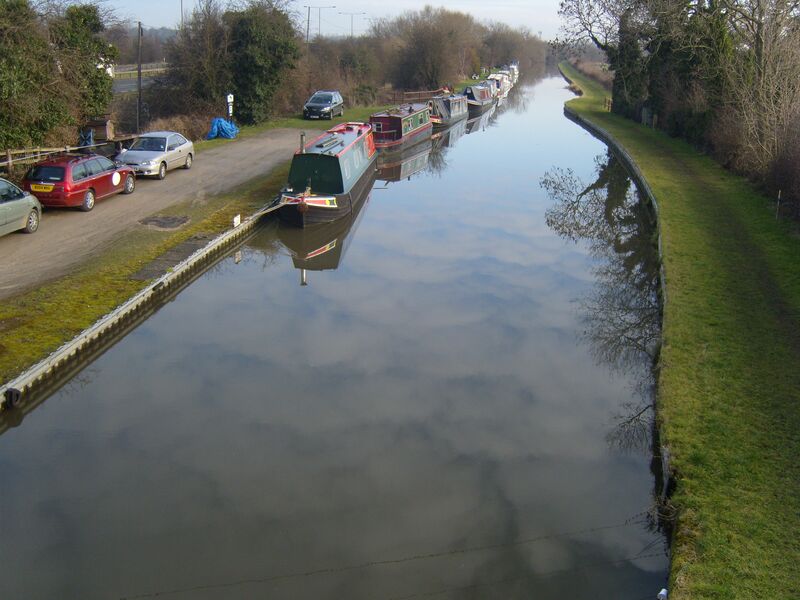 The nearest Canal & River Trust facilities, including elsan, water and refuse disposal, are at Willington, approximately one and a half miles away from the site. There is also a winding hole at Willington. Car parking is available at this site but is very limited.